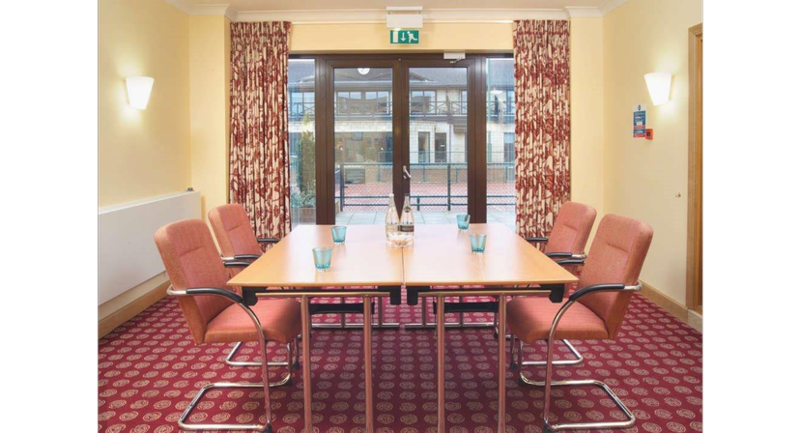 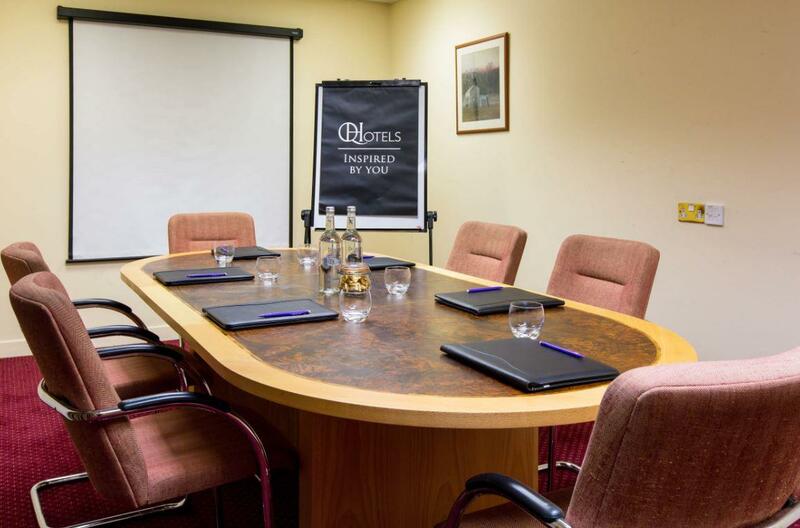 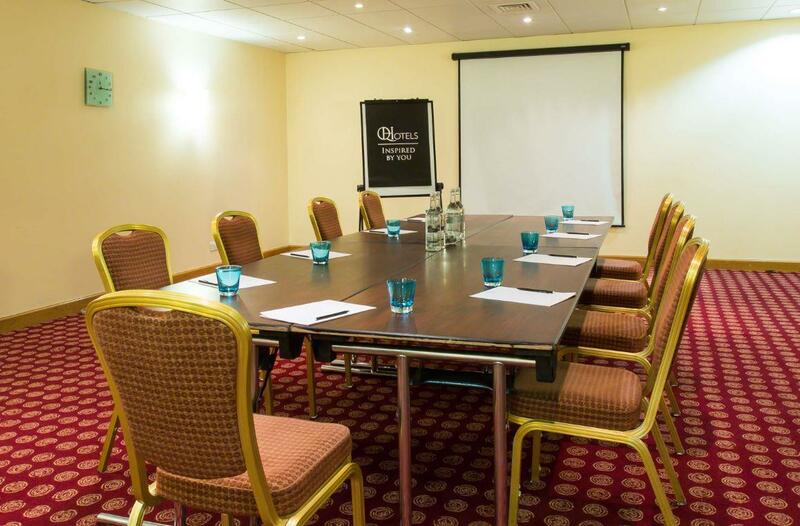 The Hampshire Court Hotel has 12 conference and meeting rooms suitable for small meetings, training seminars, team building days, exhibitions, product launches and large dinners. 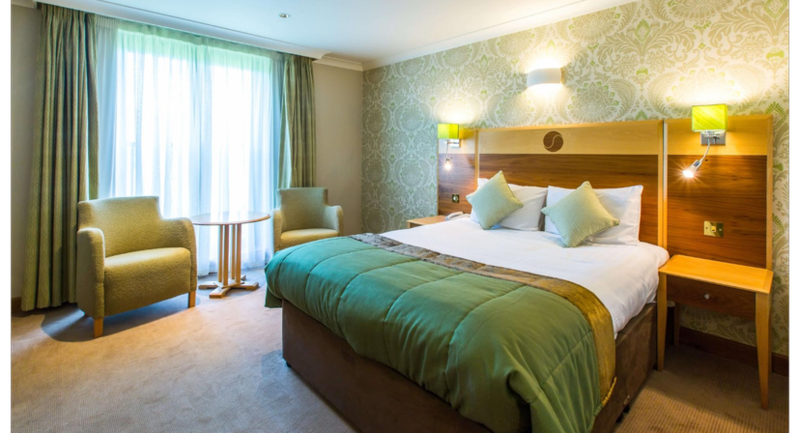 The hotel is ideally located for business, just 3 miles from the M3, 45 minutes from London and 28 miles from Heathrow Airport and offers free parking for over 200 cars and includes an electric car charger! 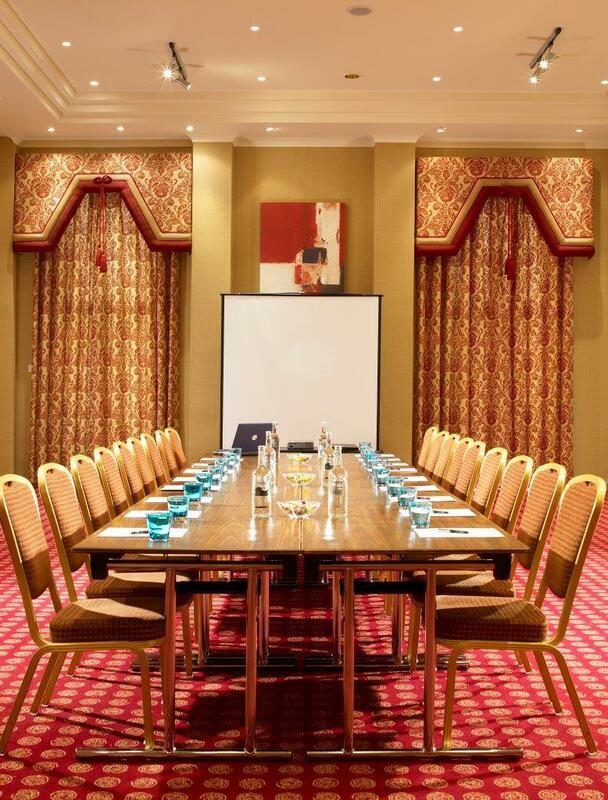 Throughout the hotel you and your colleagues can enjoy free internet access via Wi-Fi, and with the dedication and professionalism of our team, your event will be a success. 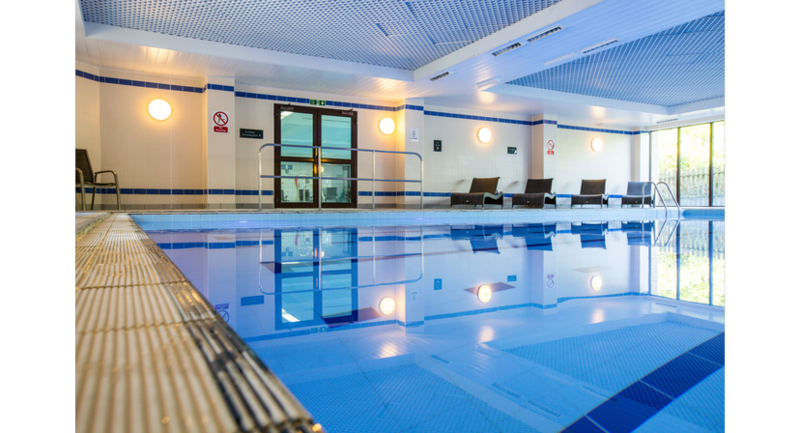 After a hard days work, the hotel provides excellent facilities including 90 bedrooms and a magnificent Health Club that includes tennis courts, gym and a large swimming pool, the perfect way to unwind. 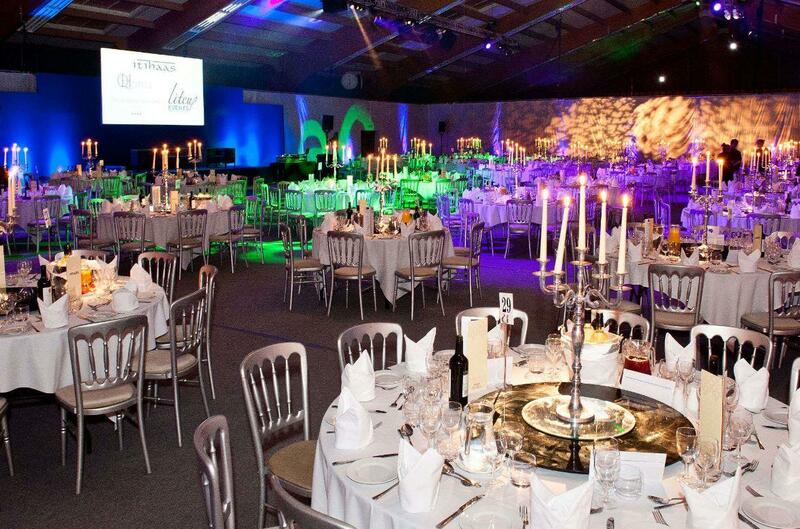 We can transform our 2,700² meters indoor arena into a spectacular event space for your next conference, exhibition or banqueting dinner for that extra something special. 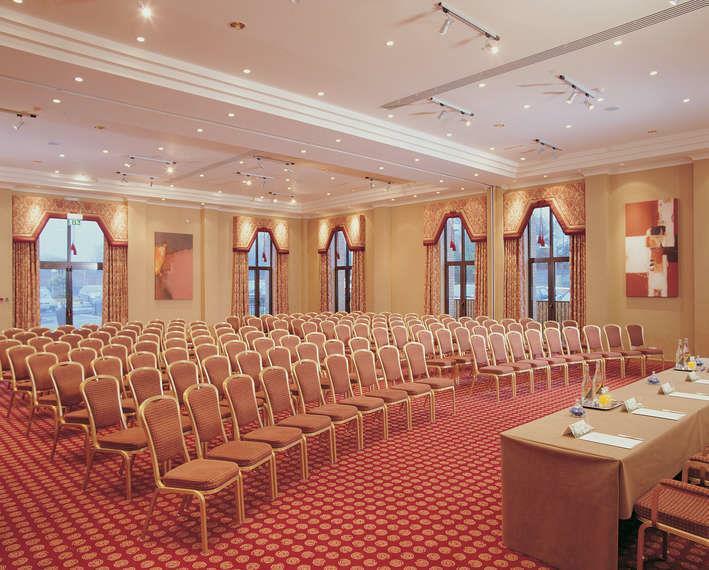 We have already utilised this magnificent space for a number of stunning events. 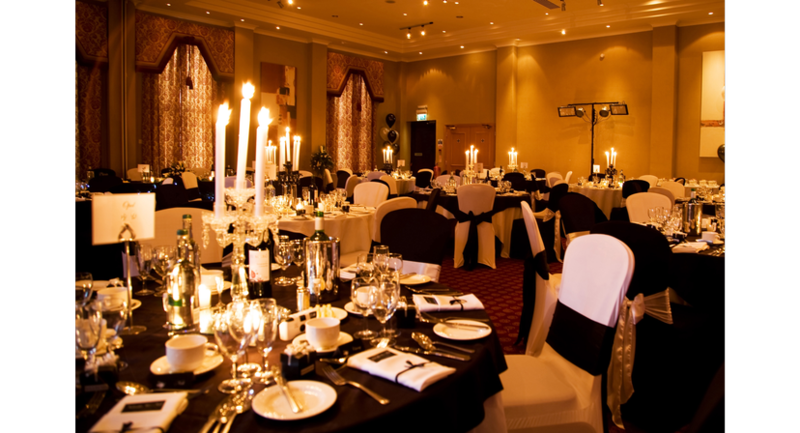 These include exhibitions attended by royalty, internationally sanctioned boxing dinners and numerous large scale, blue chip company celebrations. 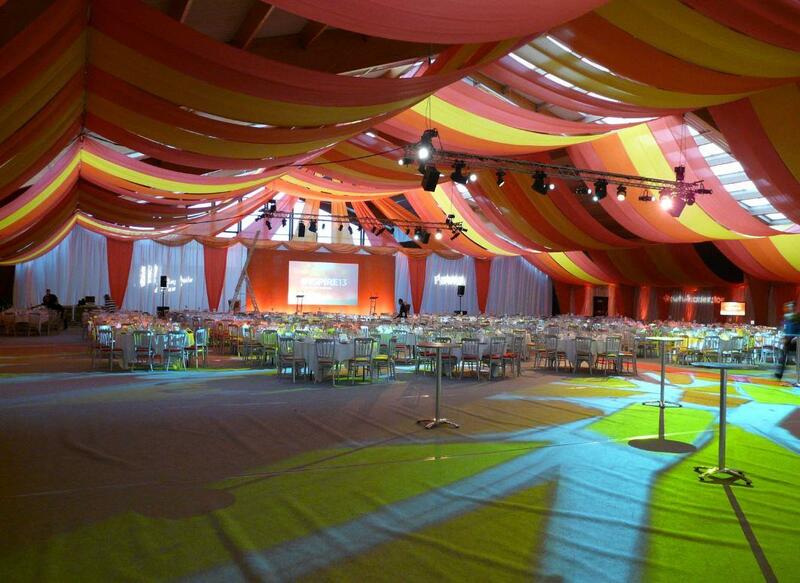 To match the vast space available, we provide an enormous amount of flexibility to make the most of your event. 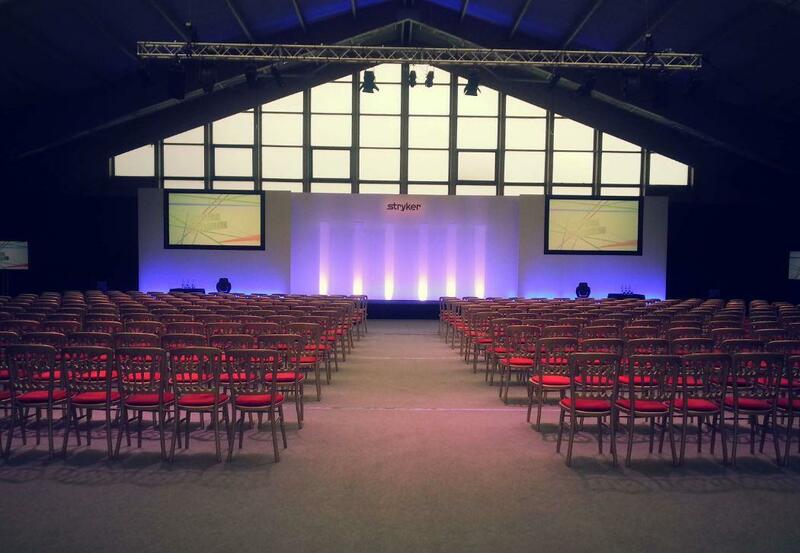 You can use as much or little of the area as you like, making it perfect for exhibitions and break out areas and of course, our dedicated events team will be on hand to guide you through every detail to make your event a success. 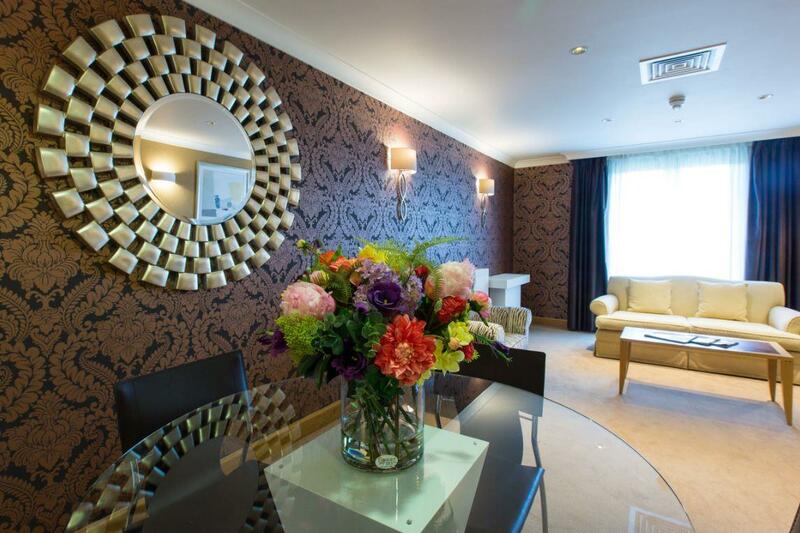 Located on the first floor of the hotel, Natural Day Light & Air- conditioning.